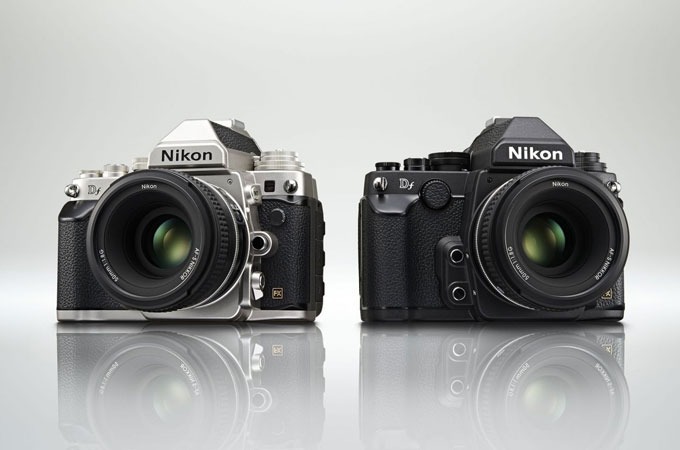 The new Nikon Df, a recently announced FX-format digital SLR camera will surely generate a lot of interest due to its classic design. 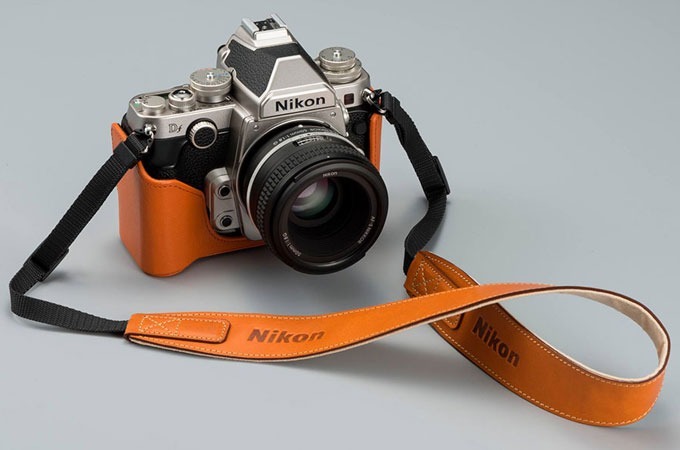 In an age when digital cameras pack tons of features, settings and customizations, all buried under menus and button combinations, the Nikon Df is like a breath of fresh air. 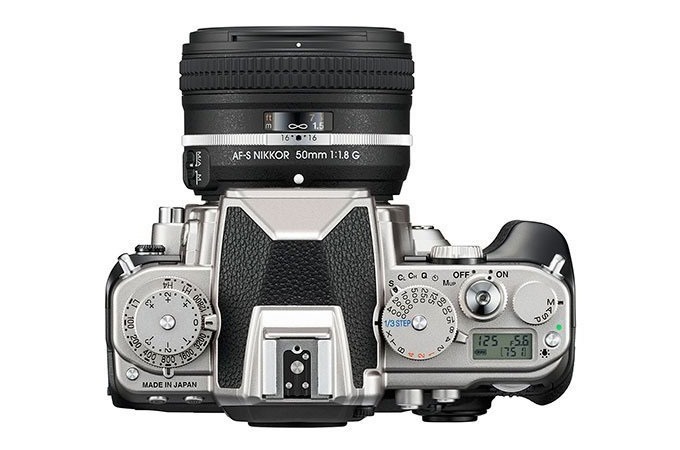 Nikon has gone back to a more retro design in which the most important settings are controlled via dials, just like in the good old days. This means that you can check the camera's settings (ISO sensitivity, shutter speed, exposure compensation, etc.) without even turning it on, just by taking a quick glance at the dials on the top of it. The design is so classical that just by looking at the front side of it you'd probably think you were looking at a 35mm film camera. You'd have to turn it around to discover the 3.2" TFT-LCD screen.